As women, we tend to put our husbands, children, and work ahead of ourselves. We continue to fit in increasingly more into our busy lives, yet putting ourselves last, often at the expense of our own health. We pour our energy into other people, focusing on their needs and wants while ignoring our own. 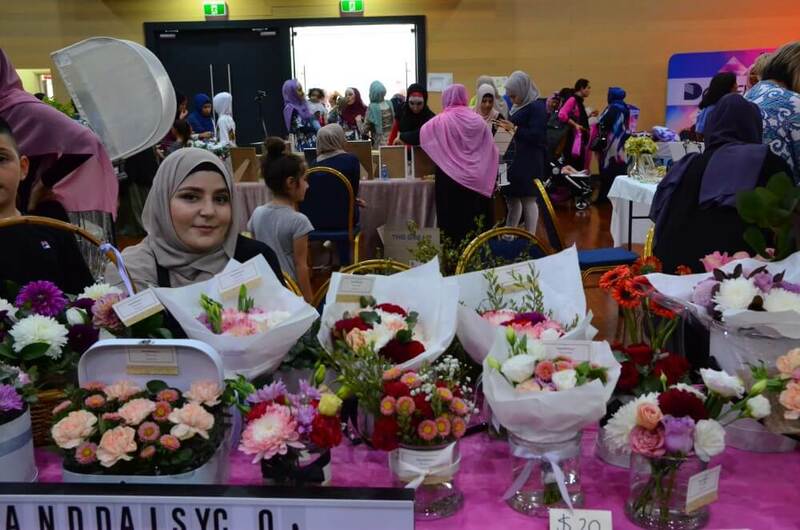 This year, the Muslim Women’s Welfare of Australia, MWWA, continues the important conversation to encourage all women to prioritize their wellness and put themselves first. 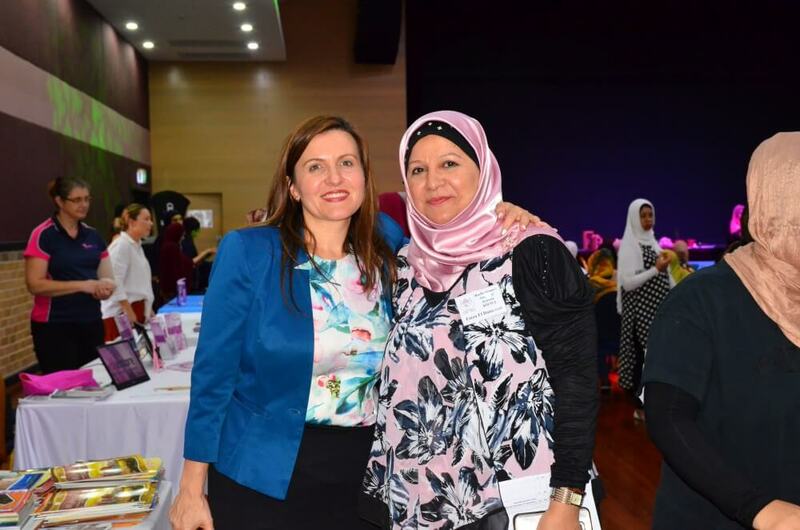 The ‘Women’s Life Expo’ organized by the Muslim Women’s Welfare of Australia and advocated by Multicultural NSW on Saturday the 10 March 2018 encouraged women to put their health and well-being at the top of the list, at least for one day. In conjunction with International Women’s Day, the ‘Women’s Life Expo’ creatively combined over 20 businesses, informative talks, and live demonstrations, together with about 400 guests interested in learning about the newest products, information, tips, and services available. The Women’s Life Expo proved very fruitful attracting plenty of interest and giving local consumers and businesses the ability to connect easily and in a stress-free environment. It was an opportunity to speak directly to business owners, ask all sorts of questions without feeling shy, as well as, enjoy some personal or gift shopping. Not only did the stall holders receive excellent exposure, but they empowered other women to realize their dream of building or expanding their very own successful business. 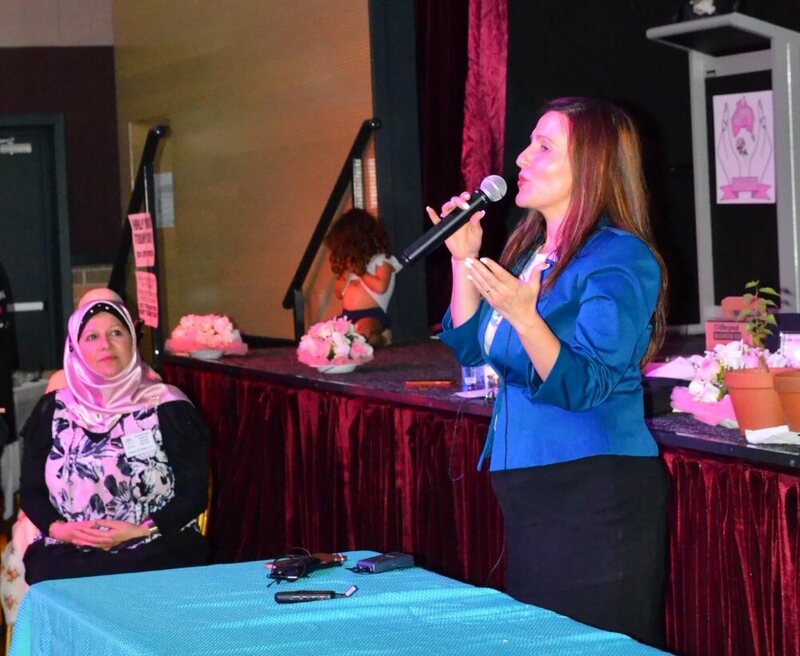 Ms Tania Mihailuk MP for Bankstown was pleased to meet women at the Expo who have built and run their own business. “This expo coincides with International Women’s Day and it’s a wonderful opportunity to see the many talented women that have started their own small business, that are actually so involved in community service, that have come here today to actually support other women.” Ms Mihailuk said. The stall holders included small businesses related to health and fitness, gardening, home décor, Kitchenware, fashion, and beauty. It was just another reflection of how women continue to contribute to the economic development of their countries, while continuing to provide for their families. Faten El Dana OAM With Tania Mihailuk MP. Countless women around the world are recognized every International Women’s Day for their contributions to communities, workplaces, and organisations. President of MWWA, Mrs Faten Eldana, OAM, emphasized the importance of recognizing the contribution that women have made in the social, economic, cultural, and political fabric. “Press for Progress, which is the theme for this year’s International Women’s Day is the time that our contribution as women to society for many years become recognized” Mrs El Dana said. The Expo was a true reflection of women empowering, inspiring, and motivating other women to achieve their working and personal dreams, and as Mrs. Eldana suggested, it all starts with believing in oneself. “I encourage all of you to believe in your selves and to educate yourselves in the first place”. She said. 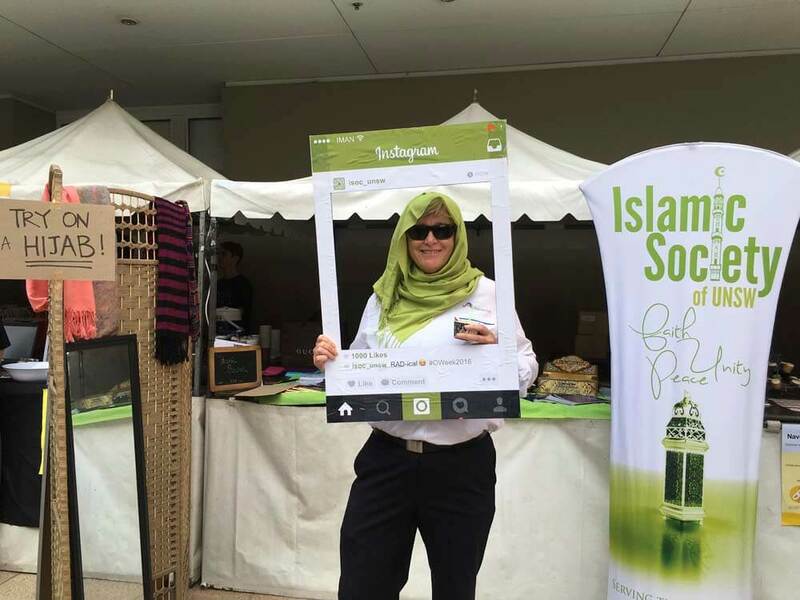 Tania Mihailuk believes the Muslim Women’s Welfare of Australia again paved the way for women to gain inspiration, to help women network with others, and to support them with services they need. “This expo is an opportunity for women to remember to look after themselves, to look after each other and support each other and that’s what International Women’s Day is about. But most importantly, that’s what MWWA is about. They are about supporting other women irrespective of their background, providing them with opportunity, providing them with services and support.” Ms Mihailuk said. Among the stall holders, was a first-time mum who stated that the ‘Women’s Life Expo’ empowered and inspired her to get involved in her community to make a difference. 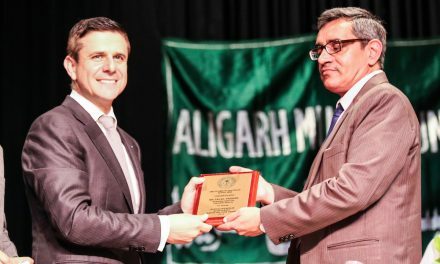 The Muslim Women’s Welfare of Australia continues to inspire women to get actively involved by demonstrating what it means to be an active achiever and mover of the world in which we live. 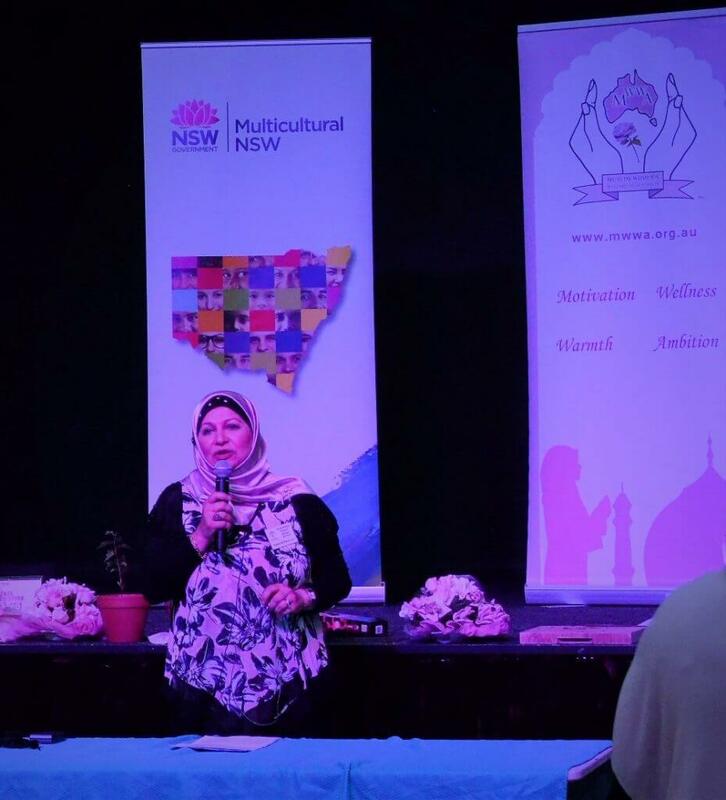 The President of the Muslim Women’s Welfare of Australia, Mrs Faten El-Dana OAM is among those who exhibit the qualities of an inspirational leader. During the Expo, she encouraged other women to become their own very inspirational community leaders and make their mark in society. “Our community needs strong female leaders who listen, who care, who are attentive to the needs of their fellow Muslim women and who are driven by the desire to make a difference” Mrs El Dana said. International Women’s Day not only celebrates inspirational women and their achievements throughout history. But, starts a conversation about important issues relevant to women’s health which MWWA facilitated at the Women’s Life Expo. Women were given the chance to check their blood pressure at the FREE blood pressure check station. High blood pressure is one of the main risk factors for heart disease which is the leading cause of death for women in Australia according to the Australian Institute of Health and Welfare. The blood pressure station got women thinking about simple lifestyle changes that may assist in improving their overall heart health. Women were also given the chance to check their BMI – (Body Mass Index) which is a calculation used to determine their level of body fat. As women, it’s very important to know where they stand in terms of overall fitness and their risk of developing chronic diseases. Tania Mihailuk MP for Bankstown also reiterated the importance of women reflecting on their own lives and looking after themselves. “It’s very important for all of you as women, as mothers, as younger women, as older women to look after your health, to look after yourself” Ms Mihailuk said. Among what women were urged to look after in relation to their bodies are their bladders. Julie from Continence Foundation NSW shared some information to women about the importance of bladder and bowel health and simple steps that can be incorporated into a woman’s daily life to help prevent urinary incontinence. This topic is especially very relevant to those women who are pregnant, have recently given birth or have had children in the past. Stephanie from Family Planning NSW addressed the topic of Menopause, a time of major hormonal, physical and psychological change for women. Her talk provided women with information on the stages of menopause, management options and signs and symptoms. The expo wasn’t only all talk, there were physical and interactive demonstrations and tutorials ranging from gardening, food, floral arrangements, Fruit cutting and fitness. Their varied experiences and talents provided a starting point for discussion and exploration, as well as a lot of fun. Among the very interesting demonstrations included one that involved timesaving, savvy and healthy snack ideas and school meal preparations. The presentation was given by Mother of 4, Nahla who is passionate about bringing people together and giving women confidence in their own homes. The quirky demonstration given by Nora from ‘Her Kitchen Garden’ offered many resourceful ideas for those who have their own garden patch, want to start one or are just unsure about the benefits. Qualified Florist Zena, is another example of a passionate and thriving woman in the community. She demonstrated how to make homemade floral arrangements for around the home. Which woman doesn’t like flowers in her home? Guests also absolutely loved the demonstration by Iyoush from ‘All Things Fruity’ who delivered a great tutorial on how to make an appetizing fruit platter with fresh fruit, perfect for any occasion. Women were also able to knock it out and learn how to get in shape with great fitness tips offered by ‘Knock it Out Fitness’. 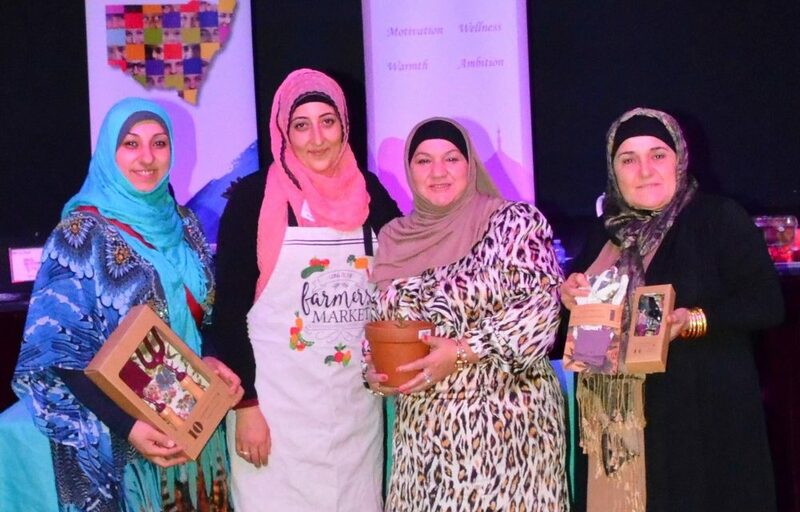 The Muslim Women’s Welfare of Australia truly helped empower women to make correct lifestyle choices through this exceptional Women’s Life Expo. That’s why it was labelled as “life changing” by many women. There was an outpour of positive feedback from guests and even Tania Mihailuk, MP for Bankstown couldn’t resist sharing a few words of her own about the Expo. ‘I’m in absolutely awe at how many people are here today. I’ve just spent the last couple of hours enjoying the many stalls here, watching the demonstrations from gardening tips, to different health tips, to meal tips. To see the number of stalls that are here, people coming from different health organizations from the community, showcasing their particular talents and it’s just an amazing opportunity for women of all different ages to come along and be a part of this health expo’. Ms Mihailuk said. Each woman was grateful to be invited to the event because it gave them at the very least something to learn, love and share. Each woman left the expo feeling committed to press ahead in their own sphere of influence. It’s just another proof of how the Muslim Women’s Welfare of Australia continues to make a meaningful difference to one woman at a time. Noura Awad is a dedicated community worker who has developed a passion for helping women and spreading awareness about issues that concern them. 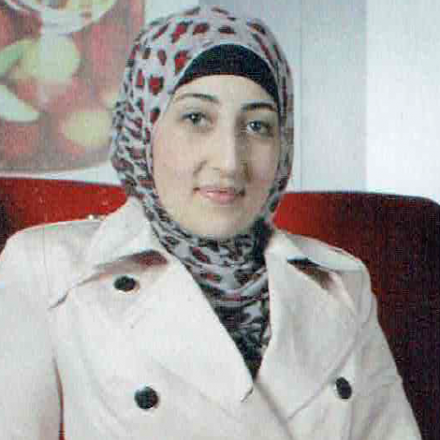 Mrs Awad is a graduate in Human Psychology and has also attained a Diploma in Education teaching English to high school students. 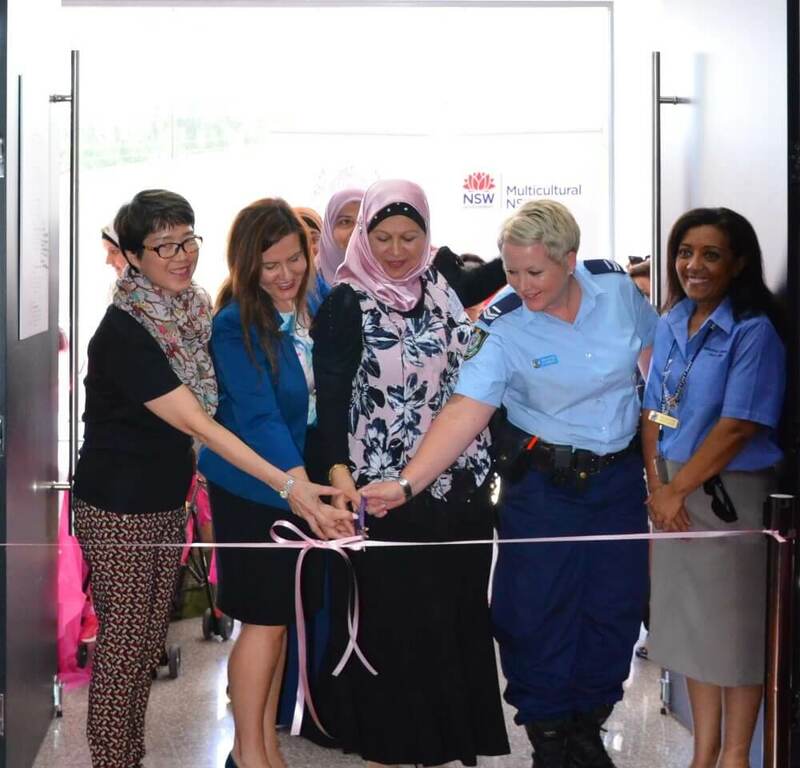 Mrs Awad has spent the past 5 years volunteering with the Muslim Womens Welfare of Australia by developing new and interesting programs to target serious issues like health, domestic violence, parenting and other matters. 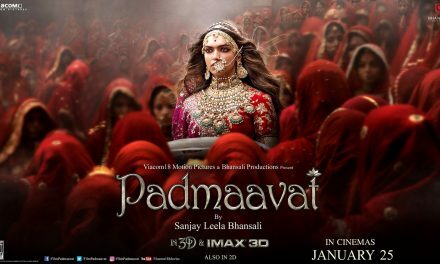 She hopes to inspire Muslim Women to achieve their goals and life endeavours and is committed to showing them that with the path of guidance they can reach their full potential in this life.